Ms. Diana Bonner joined the Middle States Commission on Higher Education staff in the role of Executive Assistant to the Vice Presidents staff in 2011. She supports the work of the Vice Presidents as they serve as liaisons to MSCHE member institutions. She also coordinates the process for institutions seeking MSCHE accreditation during the Pre-applicant and Applicant for Candidate Status phases, and is the primary contact for those institutions. Previously, she served as Administrative Assistant to the Dean of Students and Office Manager for Student Affairs at Arcadia University (PA) for nine years. She also has prior experience at St. Joseph’s University (PA) working with international students enrolled in an intensive ESL program. Ms. Bonner completed undergraduate work at Pennsylvania State University. 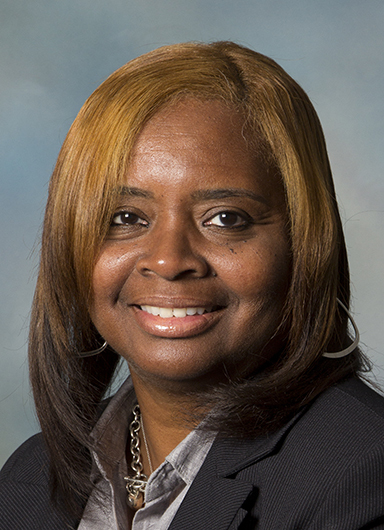 Ms. Victoria E. Clark join the Middle States Commission on Higher Education in 1994 as an Office Assistant and has risen through the ranks from Events Supervisor to Assistant Director to her current role as Director for Conferences and Educational Programs. With the Commission, she works closely with the Senior Director for Conferences and Educational Programs to manage logistical functions and registration for all events (including conferences, workshops, and other assigned special events) offered by the Commission. 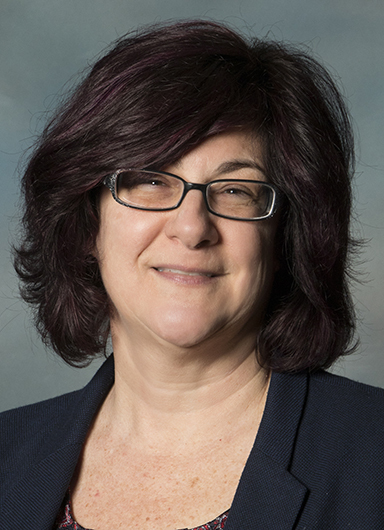 Prior to joining the Commission, she worked at the University City Science Center and primarily for Ben Franklin Technology Center as an Administrative Assistant to the Senior Vice President. She holds an Associate Degree from Harcum College (PA). 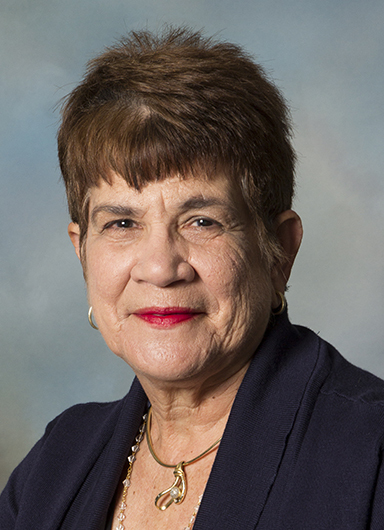 Dr. Hilda Colon Plumey joined MSCHE in February 2018 as a Vice President. In this role, she serves as a liaison to member institutions, provides training to institutions and volunteers, and supports the accreditation decision-making work of the Commission. Dr. Colon Plumey was Dean of Academic Affairs at UPR Humacao from 1986-1989 and Vice Chancellor for Academic Affairs at Universidad del Turabo from 1995-1998. In 1999, she was appointed Associate VP for Academic Affairs in Policy for the Ana G. Mendez University System in Puerto Rico before serving as Chancellor of UPR–Humacao from 2002 through 2009. In 2010, she rejoined the staff of the Ana G. Mendez University System, serving as Special Assistant to the System President (2010-2012) and later as Associate Vice President of the System (2012-2017). From 2013 through 2017, she acted as co-principal investigator and Education and Public Outreach Deputy Director of Puerto Rico’s Arecibo Observatory. Additionally, Dr. Colon Plumey was a member of the faculty in the Department of Biology at the University of Puerto Rico–Humacao from 1970 through 2009. Dr. Colon Plumey had served as an evaluation team member and team chair on behalf of MSCHE. She studied all her academic life in institutions in Puerto Rico, obtaining a B.S. from UPR Rio Piedras, an M.S. from the Medical Sciences Campus, and an Ed.D. from Interamerican University. Dr. Idna M. Corbett joined the MSCHE staff as a Vice President in mid-2017. In this role, she serves as a liaison to member institutions, provides training to institutions and volunteers, and supports the accreditation decision-making work of the Commission. 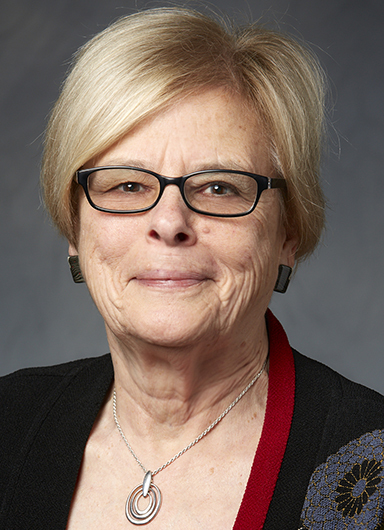 Before coming to MSCHE, she served as Vice Provost for Undergraduate Academic Affairs at Northern Kentucky University where she oversaw University-wide curriculum development, academic assessment processes and student support services, and served as liaison to the University’s regional accrediting Commission and state higher education council. Prior to that, she was at West Chester University (PA), where she was Professor of Educational Development and Dean of Undergraduate Studies and Student Support Services. Dr. Corbett had served multiple times as a Peer Evaluator on behalf of the Commission. She earned her Ed.D. from Temple University (PA), her M.A. from Michigan State University, and her B.A. from Goshen College (IN). Ms. Christina D’Argenio joined the MSCHE staff in December 2011 as Executive Assistant to the President and is now Executive Assistant to the President and Manager of Commission Relations. She works on multiple projects on behalf of the MSCHE President and the Chief of Staff, and interacts with Commissioners, institutions, and members of the public. Previously, she served as Assistant to the Provost/Vice President in the Office of Academic Affairs at Cabrini College (now Cabrini University, PA), and Senior Secretary to the Academic Dean and Director of Pastoral and Apostolic Formation at Saint Charles Borromeo Seminary (PA). She earned a Bachelor of Science in Communication from Middle Tennessee State University and a Master of Science in Organization Leadership at Cabrini University. Ms. Davie joined the Commission in September 2018 as Director for Volunteer Training and Development. In this role, she is responsible for managing the design, development, implementation, and evaluation of the Commission’s volunteer training and development plan in support of the MSCHE Strategic Plan and assessed member needs. Ms. Davie has 20-plus years of experience leading technology integration programs in a broad range of environments, including corporate human resources, higher education, K-12, and nongovernmental organizations. During the past four years, Ms. Davie worked for Duke University and its Health System as Senior Practice Partner and Strategic Consultant in the areas of learning, organizational development, leadership development, project management, and e-learning design. In addition, she has more than 10 years of experience consulting for several international organizations including the World Bank; United Nations Development Program; United Nations Educational, Scientific and Cultural Organization; and the United States Agency for International Development in the areas of technology and education, teacher training, curriculum design, and health education. Ms. Davie was a Humphrey Fellow at The Pennsylvania State University and holds a Teacher of English as a Foreign Language degree from Universidad San Carlos de Guatemala, a B.A. in Education and Humanities from Universidad del Valle de Guatemala, and a Master’s in Technology, Management, and Education degree from SUNY Buffalo State. She has also served as a volunteer at the Smithsonian Institution in Washington, DC. Born in Guatemala, Ms. Davie is bilingual (Spanish/English). 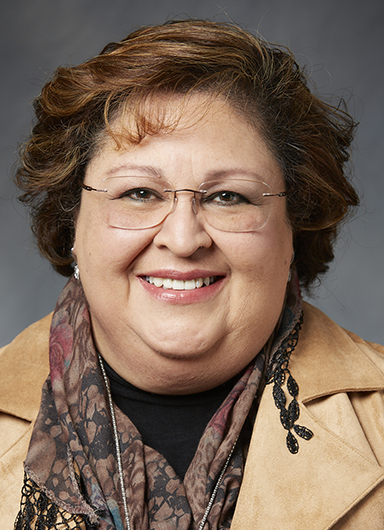 Ms. Wendy DeJesus first joined the Middle States Association in 2010 as an Administrative Services Coordinator. Now, she is the Executive Assistant to the Senior Vice President for Finance. She is currently working on her Bachelor’s Degree from the Academy of Art University (CA). 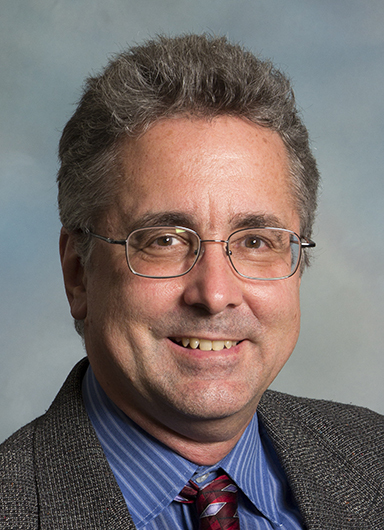 Mr. Patrick J. Esmonde joined the MSCHE staff as Senior Director for Information Systems in 2016 where he facilitates the design, implementation, and continuous assessment of the MSCHE technology plan. Mr. Esmonde previously served as a consultant and owner of EZMO, a boutique firm specializing in strategy, cloud-based infrastructures, innovation management, and lean business process optimization. He was IT Director (2012-2015) and Senior Project Leader/Support Specialist (2010-2012) at the Wharton School of the University of Pennsylvania and previously Director of Information Technology for the Princeton Photo Network. Mr. Esmonde earned his B.S. in Business Administration and M.I.S. from Drexel University, and a Master of Technology Management through a co-sponsored program with the Wharton School and the School of Engineering and Applied Science from the University of Pennsylvania. Dr. Christy L. Faison joined the staff of the Middle States Commission on Higher Education as a Vice President in January 2012. 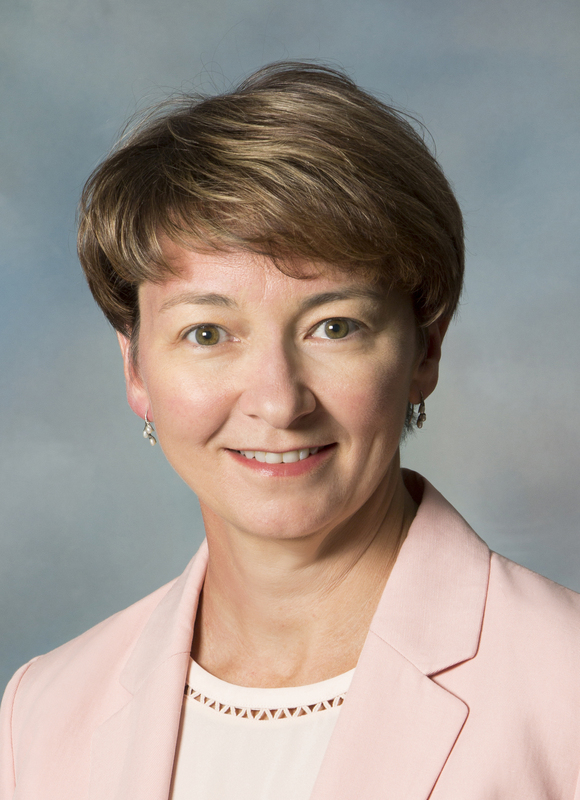 She was elevated to Managing Vice President in July 2018 and most recently promoted to Senior Vice President for Accreditation Relations in January 2019. She provides oversight for the Accreditation Services and Vice Presidents units. As Senior Vice President, Dr. Faison serves as a member of the MSCHE President's Cabinet. 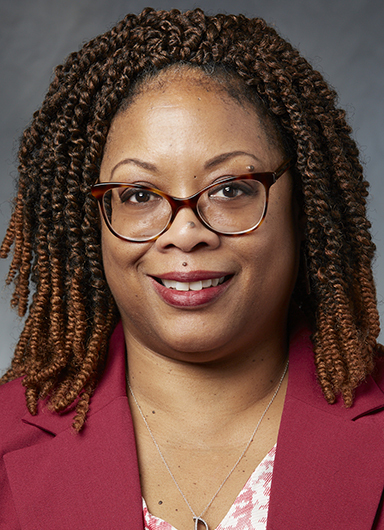 Dr. Faison was previously employed by Rowan University (NJ) in a variety of roles, including Professor of Education, Assistant Dean of Education, Associate Dean of Education, Associate Provost, Interim Provost, and Special Assistant to the President. 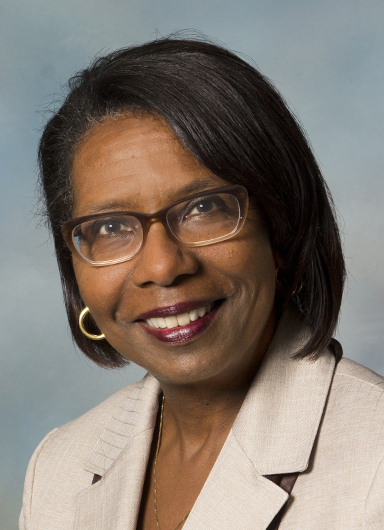 Dr. Faison is a former member of the Board of Examiners for the National Council for the Accreditation of Teacher Education, and a former member of the Boards of Directors for the American Association of Colleges for Teacher Education and the South Jersey Technology Park. She holds a B.S. degree in Elementary/Special Education from Hampton University (VA), an M.A. in Educational Media from The Ohio State University, and an Ed.D. in Instructional Technology from Temple University (PA). Mr. KJ Fitzpatrick joined the Middle States Commission on Higher Education in 2008. Mr. Fitzpatrick leads the development and implementation of all functions associated with the Commission’s conferences and events. His prior experience includes organizational management, meetings and exhibit management, educational programs and project management, marketing/adverting, publication editing, and graphic design with various national and international nonprofit associations – including educational, engineering, financial, and medical groups. He received his Bachelor of Science degree from Brigham Young University (UT). 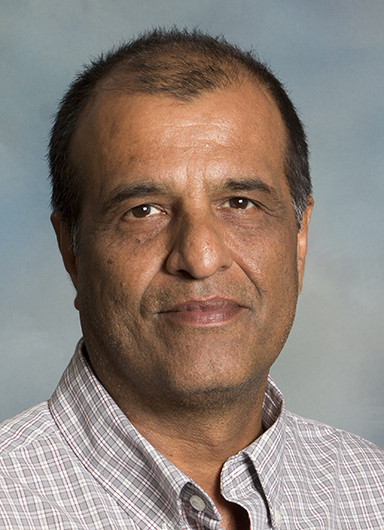 Dr. Kushnood Haq joined the MSCHE staff as a Vice President in summer 2017. In this role, he serves as a liaison to member institutions, provides training to institutions and volunteers, and supports the accreditation decision-making work of the Commission. Dr. Haq came to MSCHE from Hilbert College in Hamburg, NY, where he was Vice Provost for Strategic Initiatives and Chair of the Professional Studies Division. In that capacity, he was responsible for planning and implementing new academic programs and strategic initiatives for the College. Prior to Hilbert, he was a faculty member and then Vice President for Academic Affairs at D’Youville College in Buffalo, NY. Dr. Haq has extensive teaching and work experience in the field of business. He earned his Ph.D. from the State University of New York at Buffalo, his M.B.A. from St. Bonaventure University (NY), and his B.S. from Canisius College (NY). Ms. Kathie Jeffries joined the Middle States Commission on Higher Education as Senior Financial Analyst in July 2009 and has served in her current role as Controller since January 2016. Before coming to the Commission, Ms. Jeffries served as Controller at the University of the Arts in Philadelphia where she worked from 2001-2009. Her many years of service includes working in both the non-profit and for-profit sectors in various positions, including Manager of Accounting Services and Director of Finance. Ms. Jeffries’ work brings structure and consistency to financial reporting, review and analysis for MSCHE. 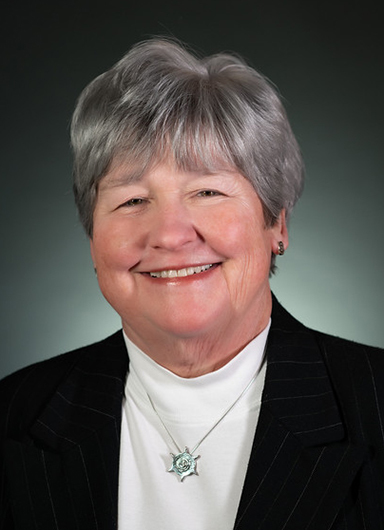 One of her duties involves reviewing audited financial statements and other financial data submitted annually by the MSCHE member institutions. She earned a Bachelor of Science degree in Business Administration & Economics from The King’s College (NY), with an Accounting concentration at Pace University (NY). Mr. Tze Joe has provided IT support for the MSCHE staff since 1995. In mid 2016, he assumed his current duties as Senior Systems Administrator where he is responsible for planning, implementing, and maintaining the MSCHE network and server infrastructure among other duties. He is a Novell Certified Network Administrator and Certified Network Engineer. Mr. Joe is a graduate of Drexel University (PA) with a Bachelor of Science degree in Commerce and Engineering. 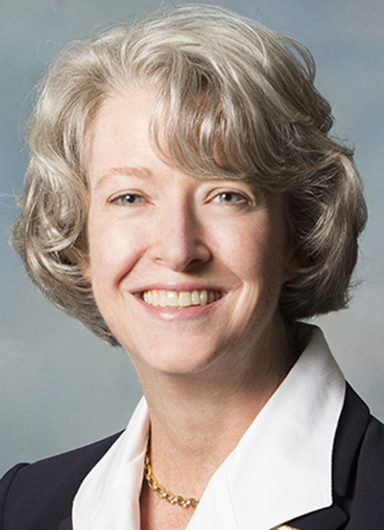 Ms. Mary Beth Kait is the Senior Director for Regulatory Affairs. In this role, she oversees reporting to the U.S. Department of Education and ensuring compliance with regulations; reporting to the Council for Higher Education Accreditation (CHEA); and managing complaints and third party comments. Ms. Kait previously worked as a Consultant to the Pennsylvania Economy League conducting economic impact and other policy-related studies for government and public organizations. She has also worked in higher education policy in Washington, D.C., at the Advisory Committee on Student Financial Assistance and at The College Board. She began her career in Institutional Research at the University of St. Thomas in St. Paul, MN. She earned a Bachelor of Arts in Business, Marketing from the University of St. Thomas and a Master of Public Policy from the University of Michigan. 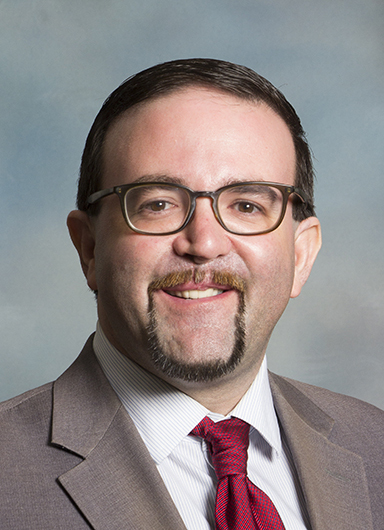 Mr. Brian C. Kirschner joined the Middle States Commission on Higher Education as Director for Communications and Public Relations in April 2018. Mr. Kirschner works closely with MSCHE senior leadership and the Commission to oversee internal and external communications tactics and strategies while managing the MSCHE website and providing support for events. He has more than 22 years of public relations and marketing in higher education and the sports/entertainment industries most recently at University of the Sciences (PA) where he served as Director of Communications from 2006-2018. Prior to his role at USciences, Mr. Kirschner was Director of Communications for the Philadelphia 76ers (2000-2006) and served as Sports Information Director at Temple University (PA; 1996-2000). He holds a Master of Education from Temple and a Bachelor of Arts from Brandeis University (MA). 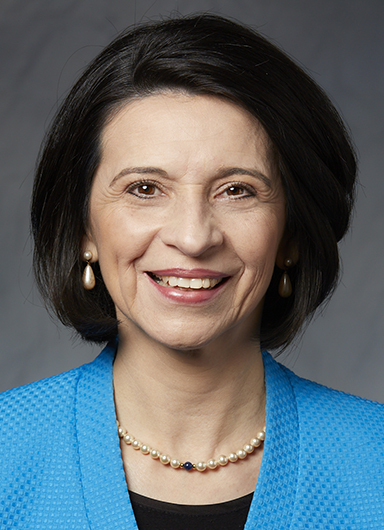 Dr. Andrea Lex, an MSCHE Vice President from 2007 through 2009, returned to the Commission as a Vice President in August 2013 and has served in her current role since 2015. 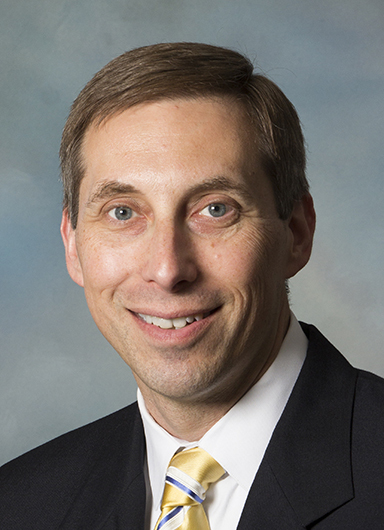 Dr. Lex is a member of the President’s Cabinet and is responsible for facilitating the work of the Operations Group. Prior service includes senior level administrative positions in the areas of planning, resource allocation, and institutional research at Prince George’s Community College (MD); the University of Washington (WA); Duquesne University (PA); and the Community College of Allegheny County (PA). Dr. Lex is a Past President of the Society for College and University Planning and a recipient of the Society’s Distinguished Service Award. Dr. Lex received her Master’s and Ph.D. in counseling from the University of Pittsburgh, and a bachelor’s in theology, with concentrations in psychology and philosophy from Duquesne University. Mr. Douglas MacDonald joined the MSCHE staff in October 2017 as a Senior Analytics Specialist. 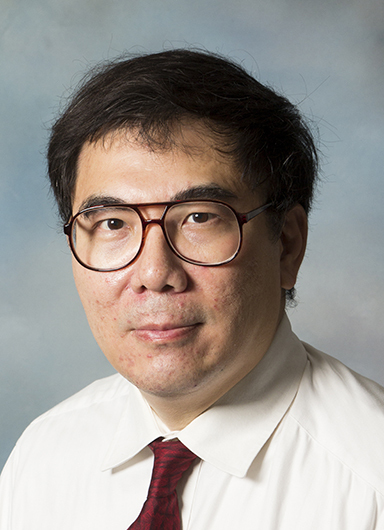 In his current role, he is responsible for the development of databases, algorithms, statistical models, and the graphical display of outcomes to assist in monitoring the performance of member institutions. In addition, Mr. MacDonald works with cross-functional teams to provide analysis and models of structured data sets using advanced statistical and mathematical methods. Prior to joining MSCHE, Mr. MacDonald was an Application Developer/Data Analyst in the Development and Alumni Relations Office at the University of Pennsylvania. 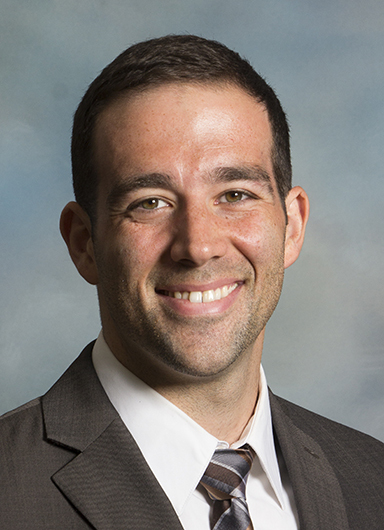 He earned a Master’s Degree in Experimental Psychology and a Bachelor’s Degree in Psychology from Saint Joseph’s University (PA), and is currently working toward a Master’s of Philosophy in Education, Quantitative Methods, at the University of Pennsylvania. 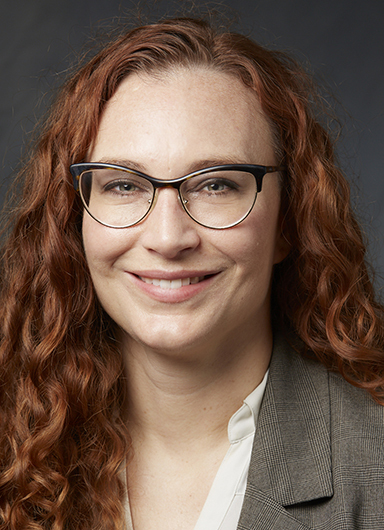 Ms. Erin Mattson join the Commission staff as the Assistant Director for Accreditation Services in 2012, served as Director for Accreditation Services from 2015 to 2018, and has served in her current role since July of 2018. In her role as Senior Director for Accreditation Services, she leads the Accreditation Services unit and is responsible for the oversight of the Commission’s volunteer management, standing accreditation Committees, and maintenance of the official accreditation record for institutions. 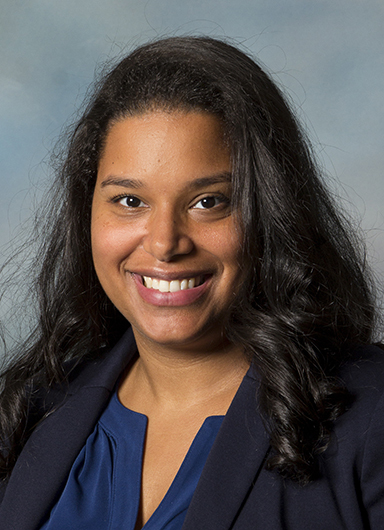 Prior to joining Middle States, she served for six years as Senior Admissions Counselor at Temple University (PA). She holds a Bachelor of Arts from Temple University and a Master of Arts from University College Dublin (Ireland). 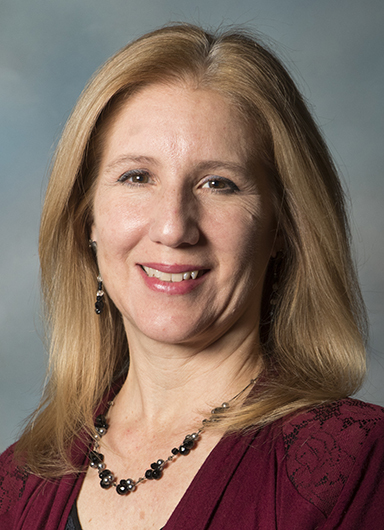 Dr. Lisa Marie McCauley joined the Middle States Commission on Higher Education staff as the Senior Director for Accreditation Operations in 2012. In 2014, Dr. McCauley served as the Interim Chief Operating Officer for the Middle States Association and was appointed as Senior Vice President for Finance in January 2016 for MSCHE as part of the transition of services between the organizations. Dr. McCauley is a member of the President’s Cabinet and is responsible for the facilitating the work in the Financial and Facilities Group. Her prior service includes senior level administrative positions at both public and private colleges in the areas of finance and facilities; and Deloitte & Touche in New York City where she was responsible for domestic and international financial institution client engagement services. Dr. McCauley earned her Ed.D. in Higher Education Leadership from Widener University (PA), her M.B.A. in Accounting and Finance from the University of Scranton (PA), and her B.S. in Accounting and Theology from King’s College (PA).